Nourish your healthiest, most whole self. Relax, rejuvenate, and heal your body, naturally. Offering individualized medicine and personalized care. Specializing in women's health and fertility. I've moved to California! Stay tuned for news about finding my new practice. 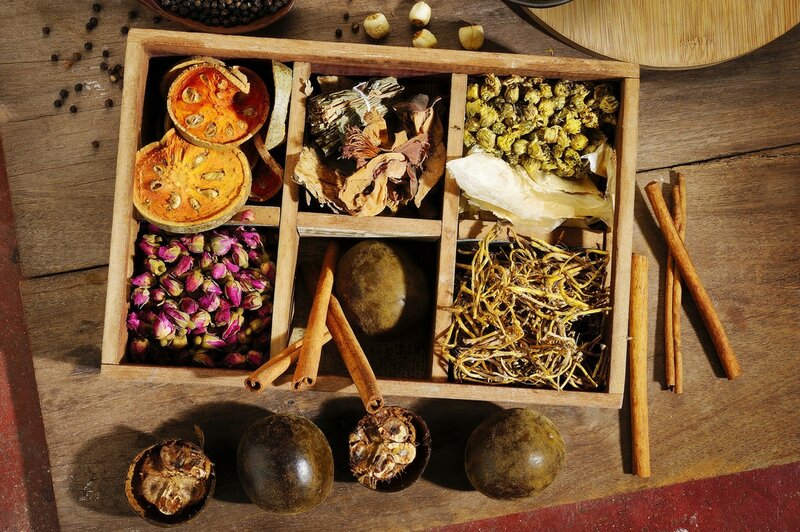 ﻿We customize herbal prescriptions to treat a range of acute and chronic health issues. Oriental Medicine, licensed by the Pennsylvania Medical Board. 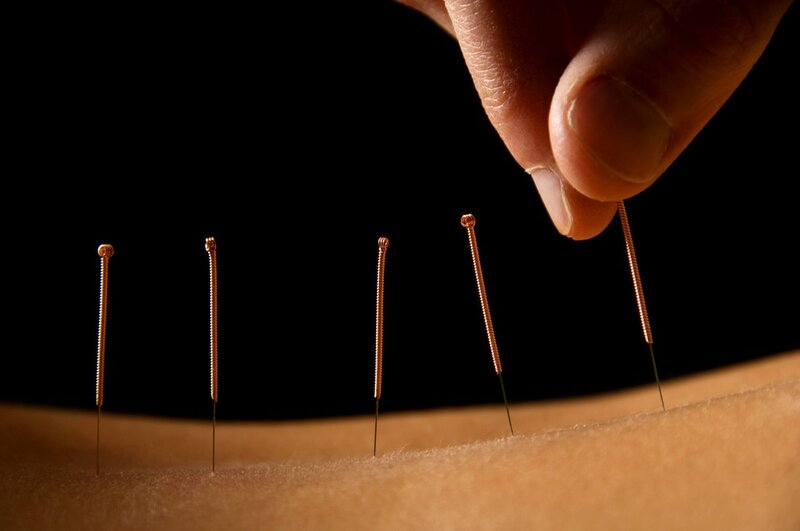 Acupuncture available in semi-private and private settings. Your body already has the wisdom to heal; acupuncture and herbal medicine serve as gentle but persistent reminders of that innate wisdom.